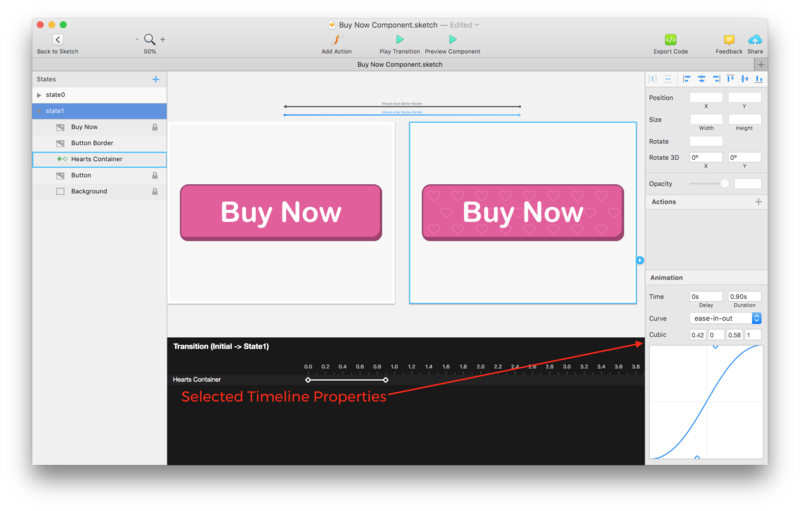 Learn the properties of Timeline to achieve awesome animations! Manages the easing function which determines rate of change of a parameter over time. In other words: “How to change a value (for example position of layer) over time”.